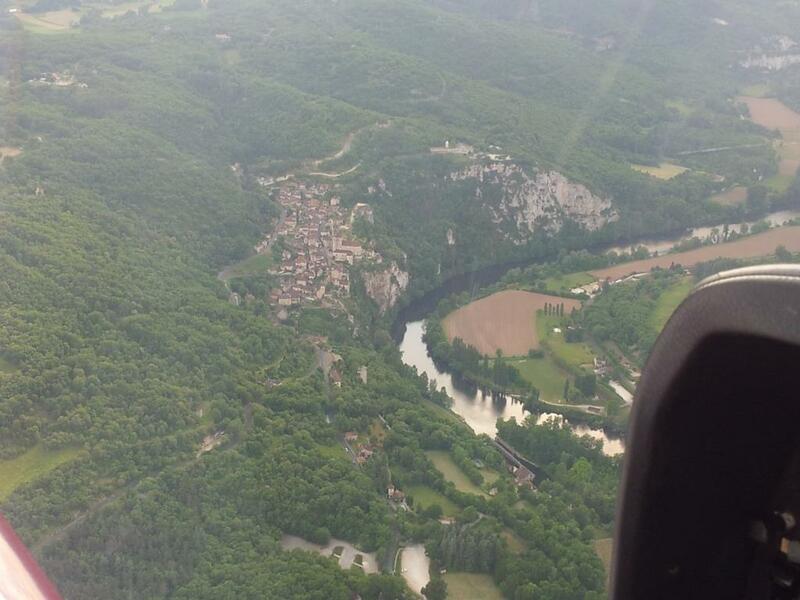 On the way to Angers (LFJR, 2h50′ flight), we flew over some very beautiful villages such as Bruniquel, Saint Cirq Lapopie, etc. 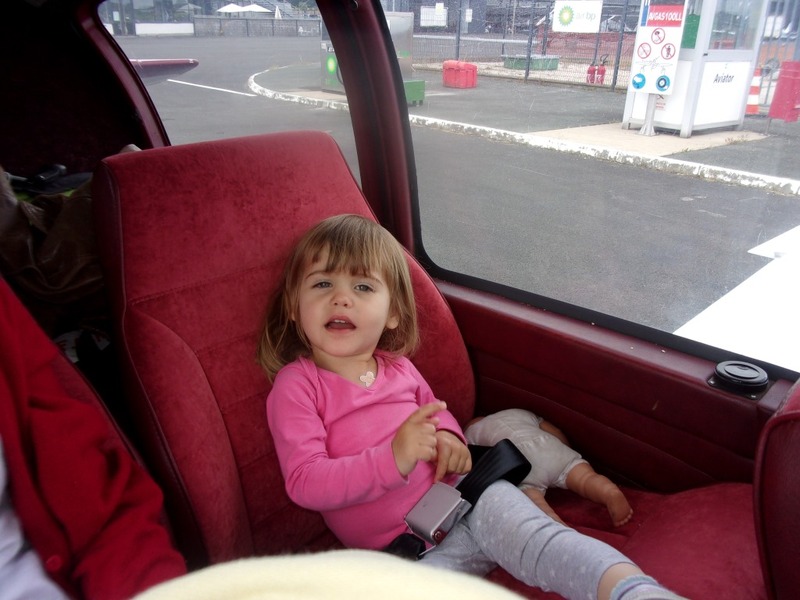 On Saturday morning, in Angers we visited the castle and walked around the city. 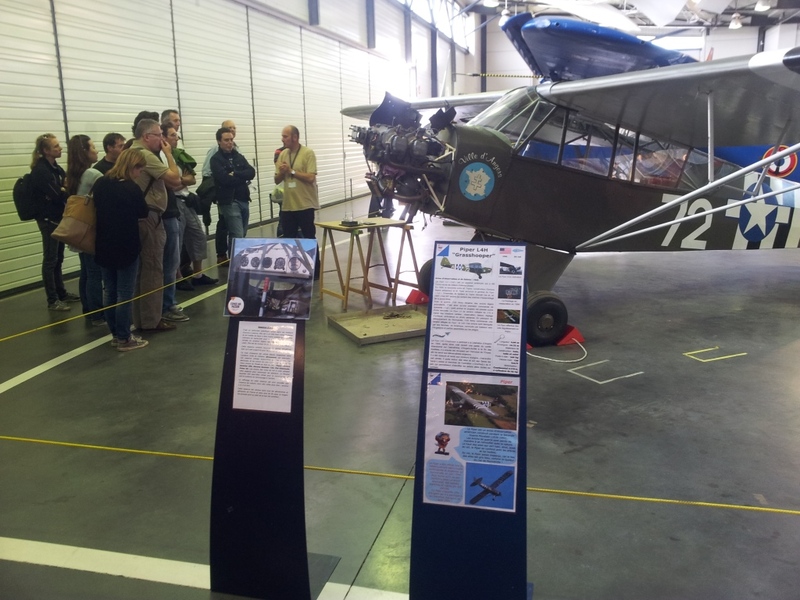 We then visited the museum Espace Air Passion. 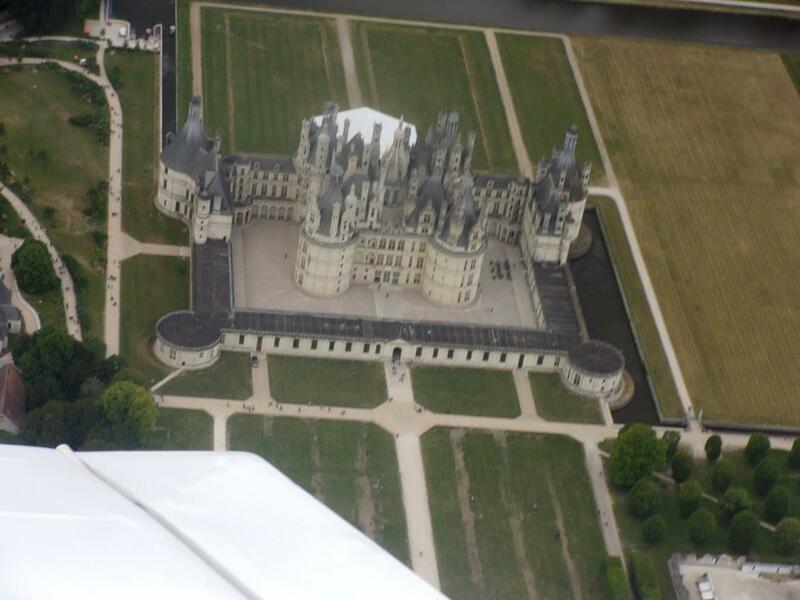 We then took our aircraft and flew over dozens of castles along the Loire valley, from Angers to Chambord and back to Amboise (LFEF). 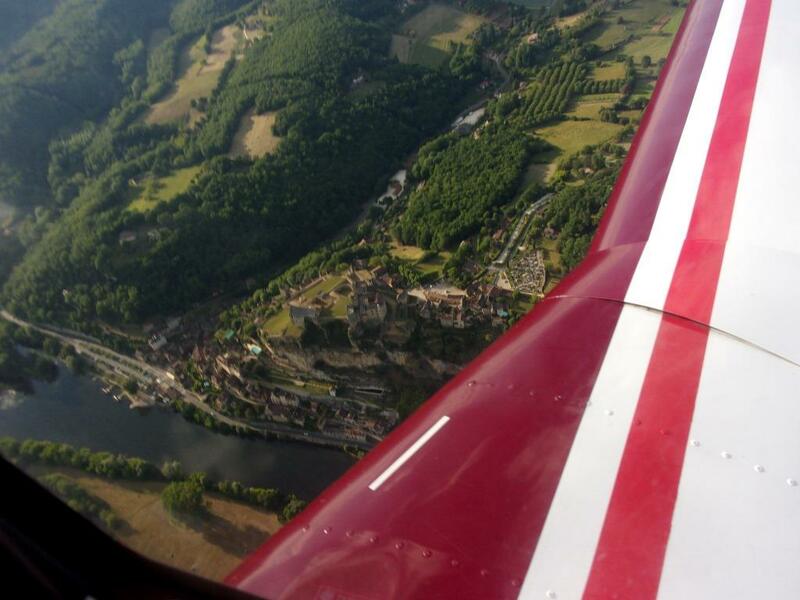 In Amboise we had an evening event with the local aeroclub. 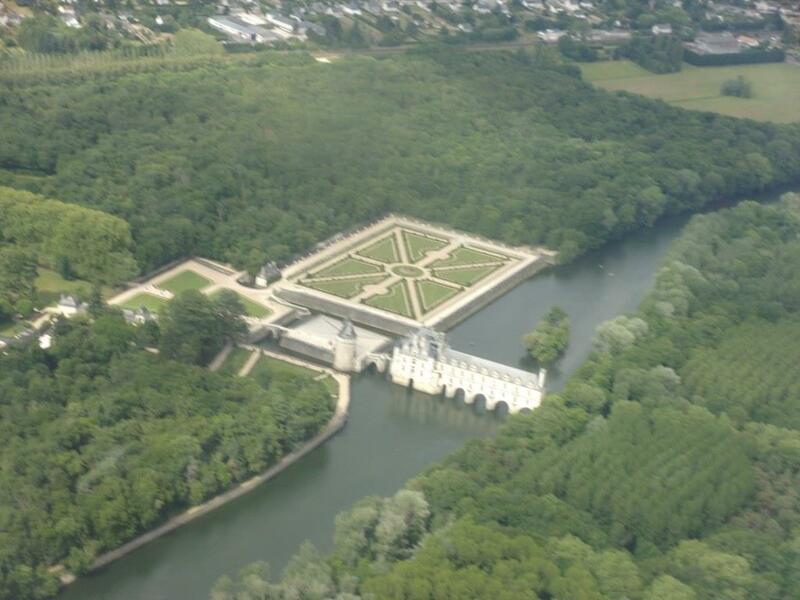 The morning after and due to worsening meteorological conditions we decided to skip the “ground” visit to the Chenonceau castle (next time) and depart early back to Toulouse. 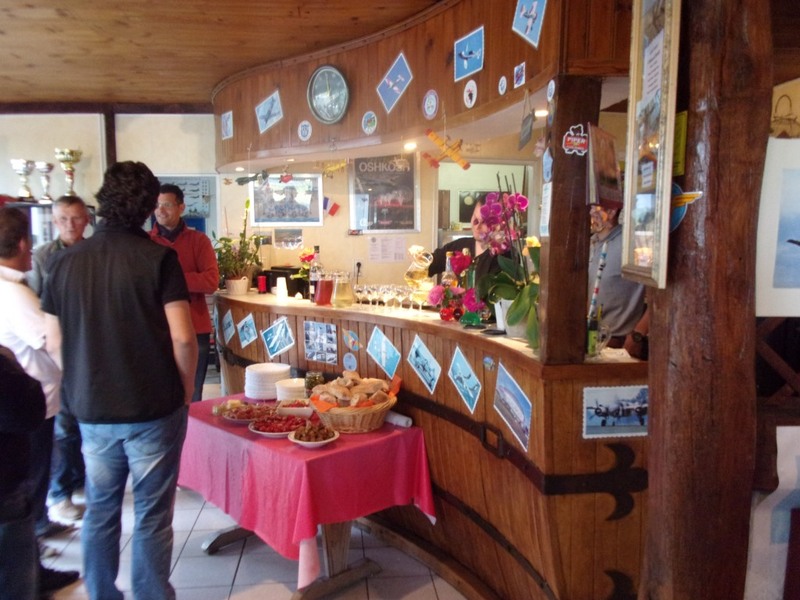 In the way we stopped for lunch at Sarlat-Dome (LFDS) where we were very warmly welcome by some members of the local aeroclub. 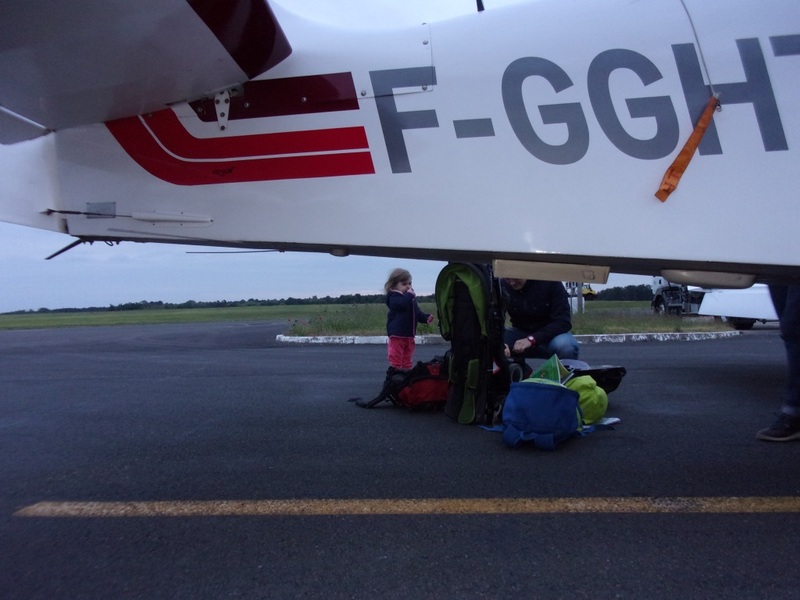 Waiting for the departure time at Toulouse Lasbordes (LFCL). 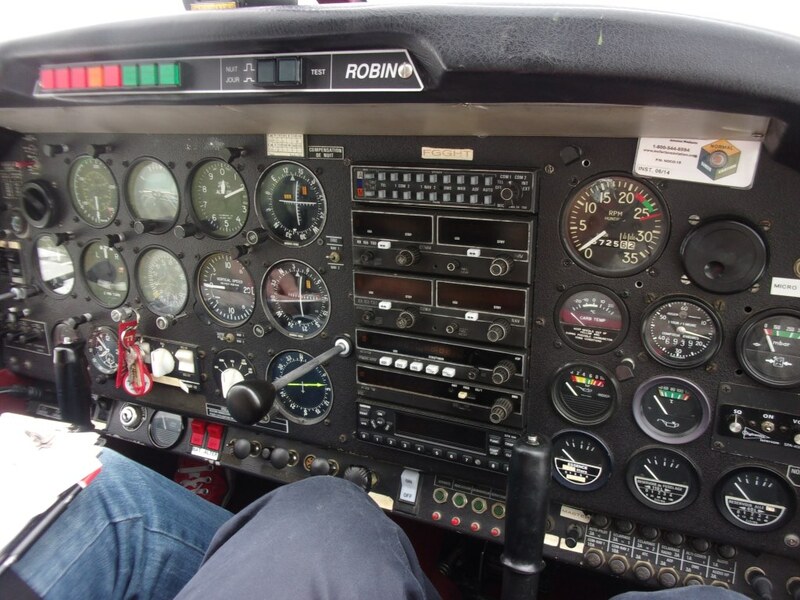 Rapha, concentrated in his piloting. 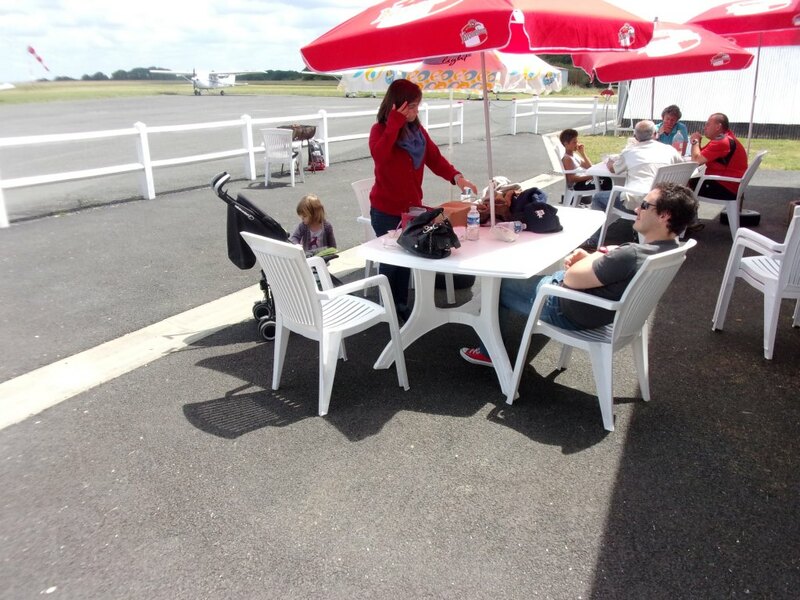 Arriving at Angers (LFJR) rather late. 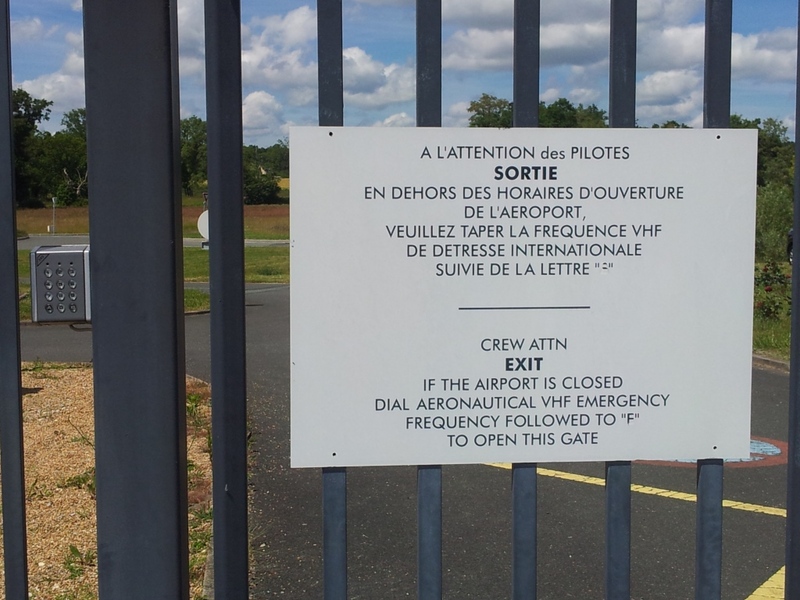 If you arrive at Angers airport in the evening, you’d better know the theory if you want to get out. 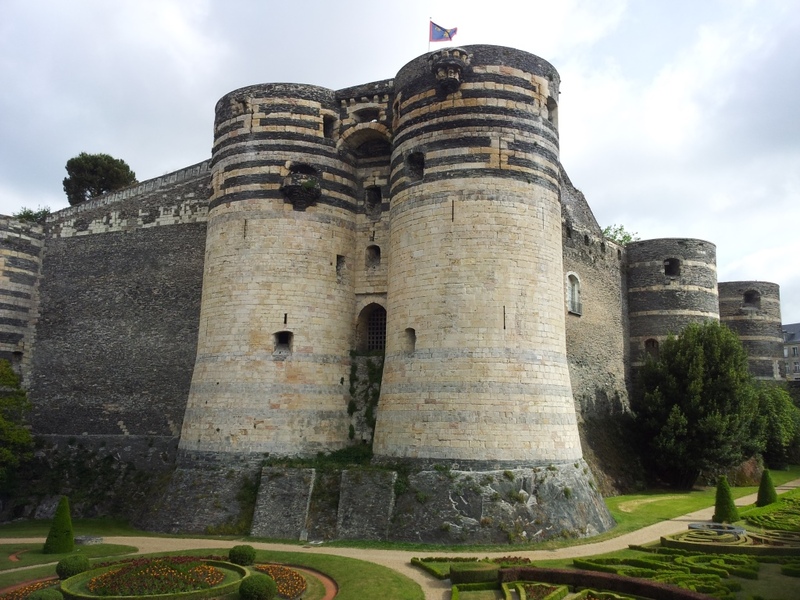 Château d’Angers, founded by the Counts of Anjou. 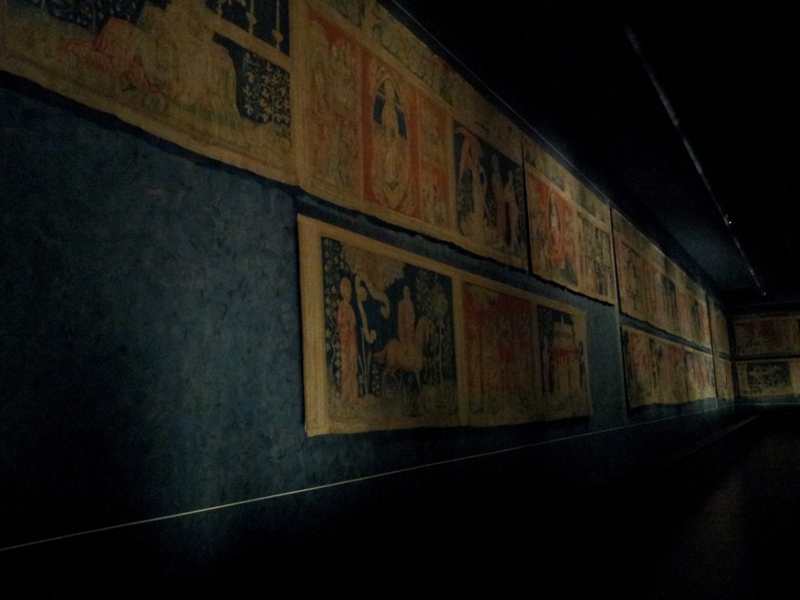 “Apocalypse Tapestry” at Angers castle. 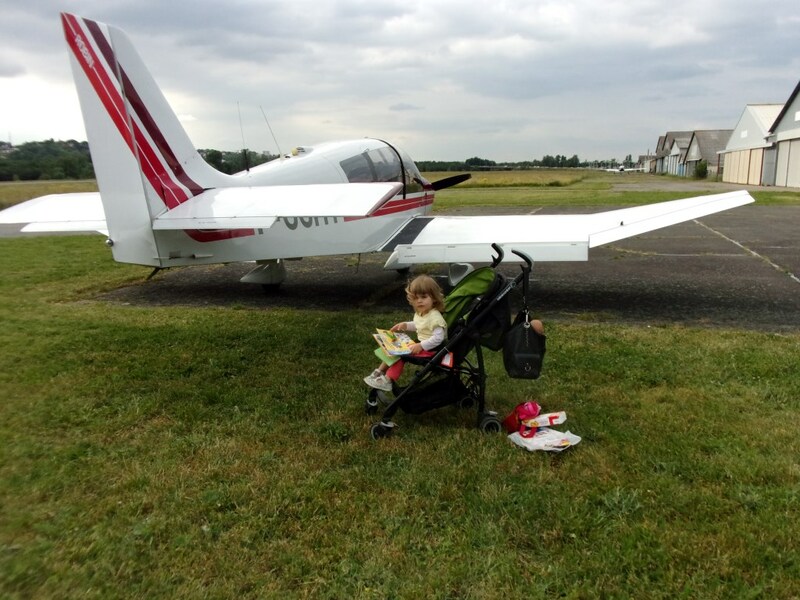 Andrea, a born flyer, and Luca, getting over it. 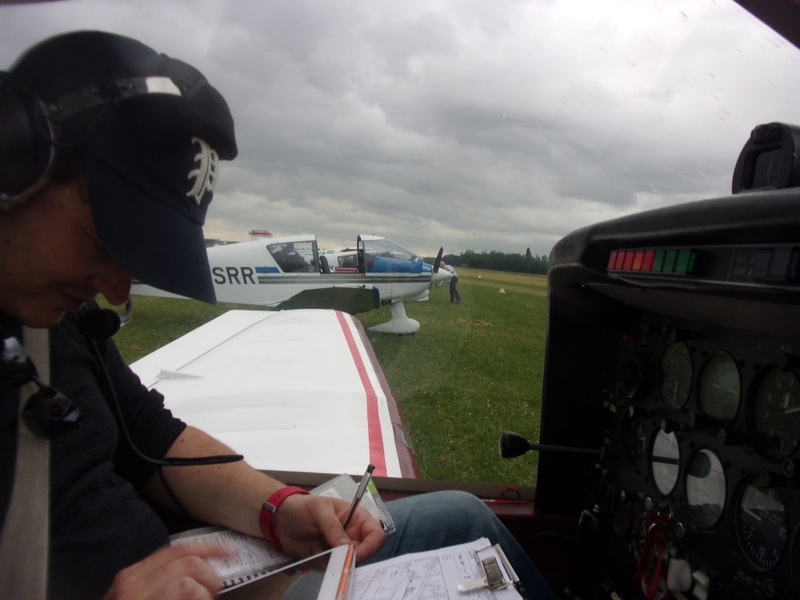 Our commandant de bord, Raphael preparing the next flight. 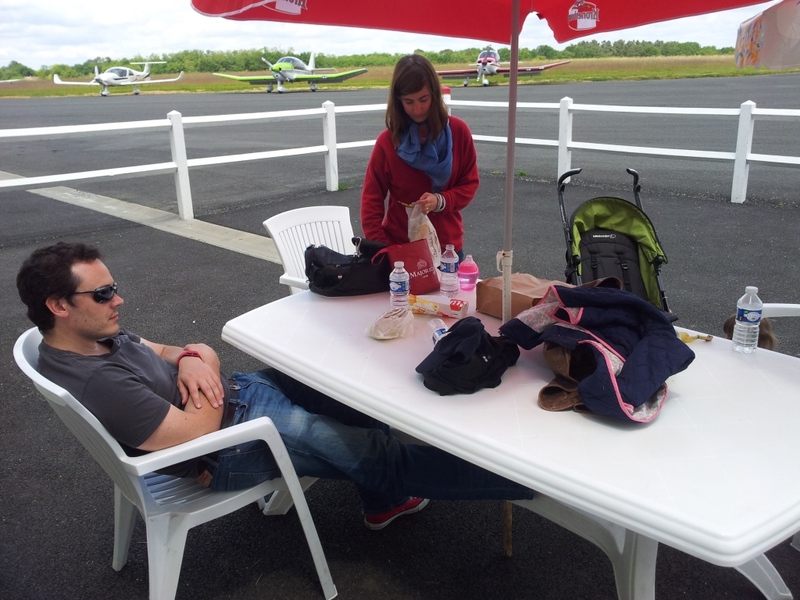 Relaxing at Sarlat-Dome aerodrome (LFDS). 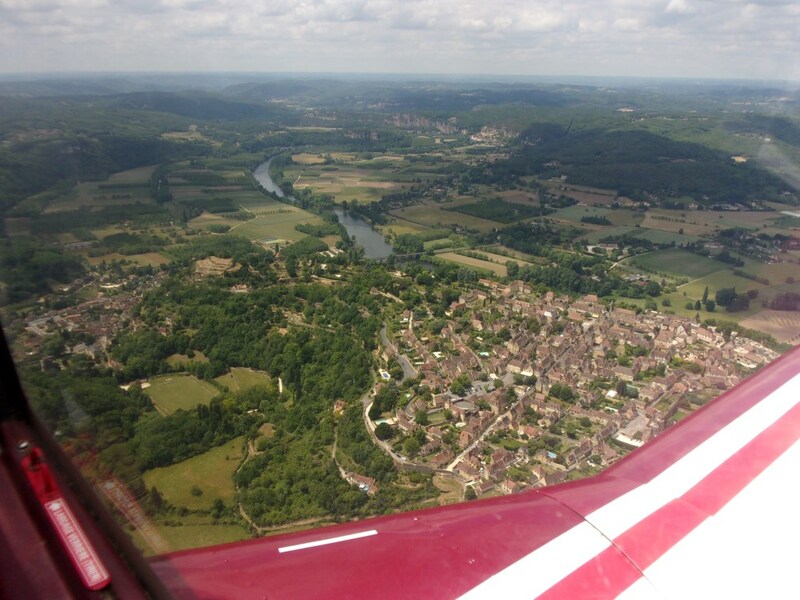 Initial climb at Sarlat-Dome (LFDS), wonderful view of the Dordogne valley and Dome village. 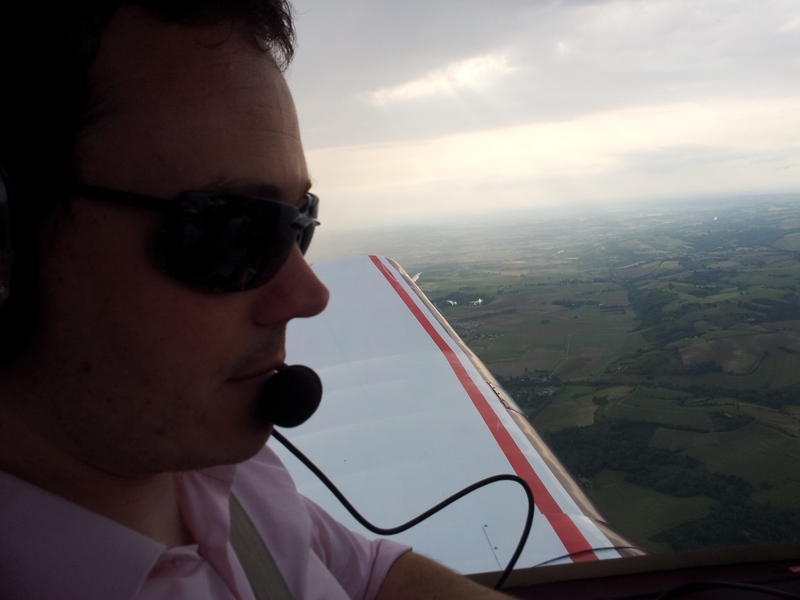 (1) The term we use for an organized activity in which several aircraft depart together with a common destination. 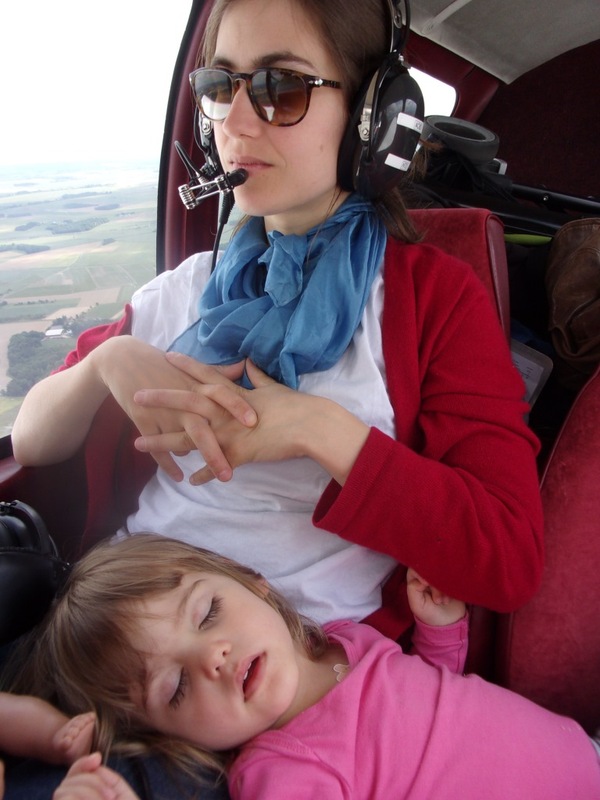 (2) Check out about the DR-48 here. 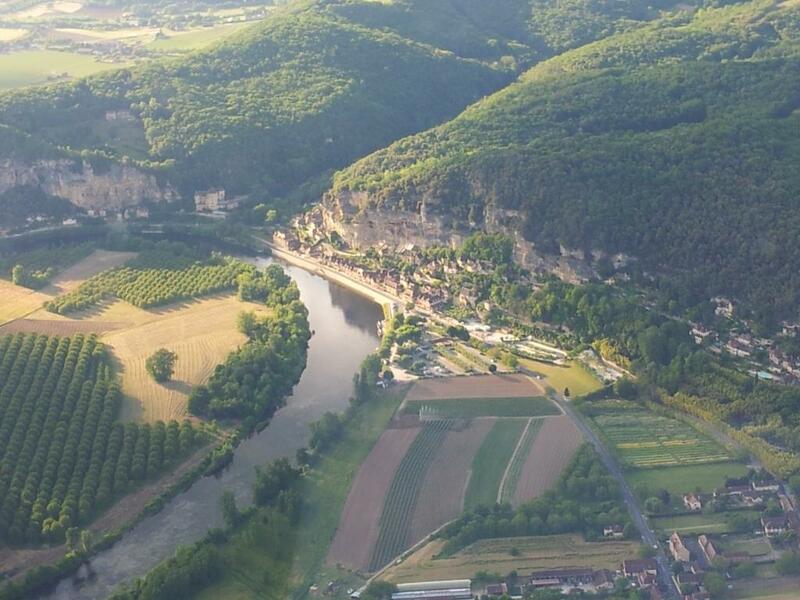 (3) Recently selected as the most beautiful village of France. 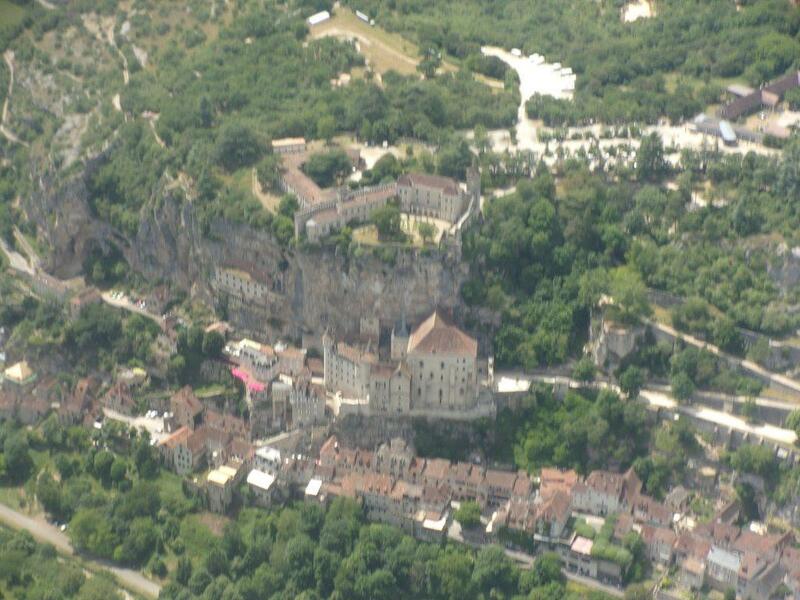 (4) Be sure that I will dedicate another post about this museum. 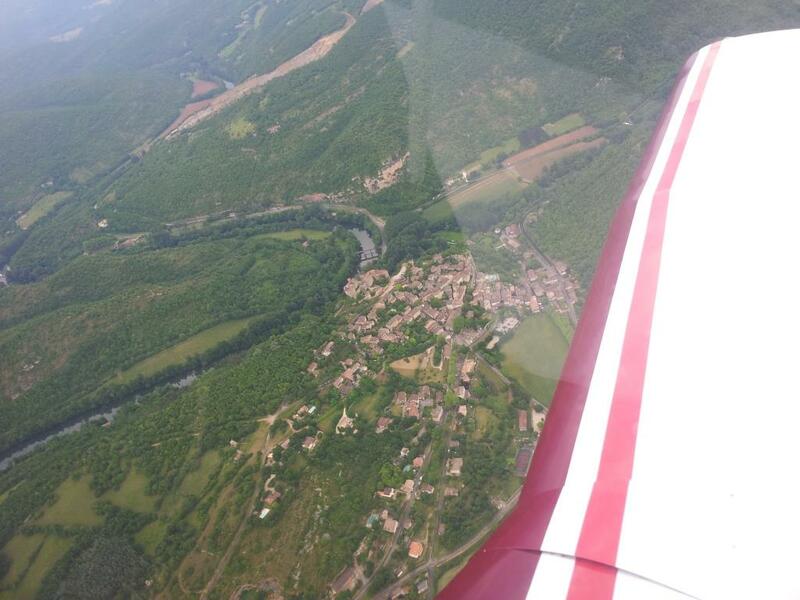 (5) If you plan to fly either to Amboise Dierre or Sarlat-Dome, do not hesitate in contacting the local aeroclubs (Les Ailes Tourangelles and Aeroclub du Sarladais, respectively), they will give you a more than warm welcome!